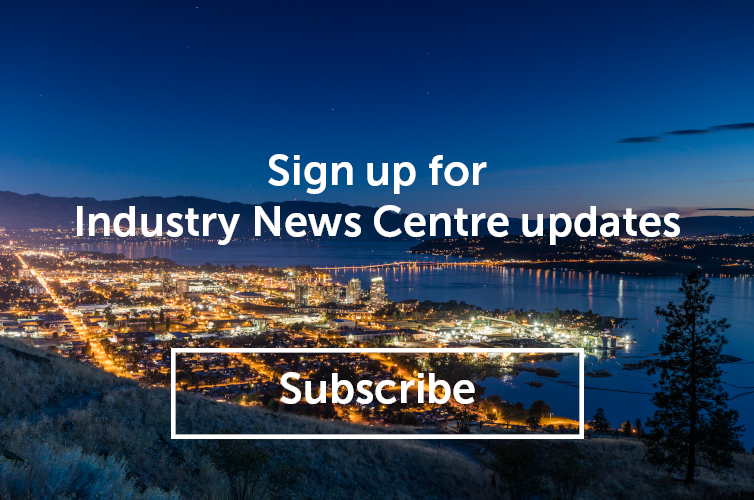 “To generate overnight visitor demand to economically benefit Kelowna and its neighbouring communities” is the new Mission of the Tourism Kelowna Society as determined by the updating of Tourism Kelowna’s strategic direction. Consumer, tourism stakeholder, and resident input was used to inform the process, and municipal government long-term visions were reviewed to ensure that our direction was aligned with the development plans of the City of Kelowna, District of Lake Country, District Municipality of West Kelowna, and Westbank First Nations. To review the full plan, click here.